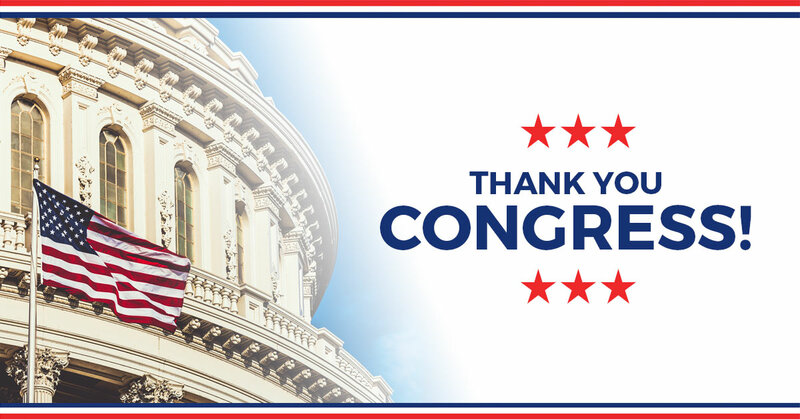 We the undersigned free market organizations, representing millions of hardworking Americans, urge you to cosponsor the “Global Trade Accountability Act,” introduced in the House by Rep. Warren Davidson (R-OH). If enacted, the legislation would strengthen Congressional oversight and accountability of trade-related decisions made by the Executive Branch. Article I, Section 8 of the United States Constitution gives Congress the authority to impose tariffs and regulate foreign commerce. Over time, Congress has ceded much of its authority to establish and raise tariffs and restrict imports to the Executive Branch as long as certain conditions are met. This current arrangement gives the Executive Branch virtual carte blanche to raise tariffs or otherwise restrict imports in a manner that could trigger a costly and unnecessary trade war. Consistent with Article I, Section 8 of the Constitution, and similar in process to the REINS Act, the Global Trade Accountability Act would require Congressional approval of proposed Executive Branch trade measures aimed at raising tariffs or restricting imports. In short, it would allow Congress to assert its Constitutional authority over trade policy when appropriate. Trade policy has been unfairly maligned in recent years, but make no mistake: protectionism has an ugly history in the United States. The Smoot-Hawley tariffs of 1930 deepened and prolonged the Great Depression. Since World War II, however, a bipartisan consensus emerged and the United States began working to liberalize foreign trade between nations. This has paid enormous dividends both domestically and abroad. Regrettably, U.S. economic growth is now threatened by new tariffs on steel and aluminum used by U.S. manufacturers, along with repeated threats to terminate reciprocal zero-tariff trade agreements that benefit the United States. The Global Trade Accountability Act can prevent the United States from slouching toward protectionism. That is why we strongly urge you to cosponsor the Global Trade Accountability Act.